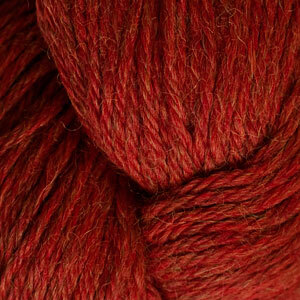 Pure Alpaca is the dyed version of our Eco Alpaca® yarn. 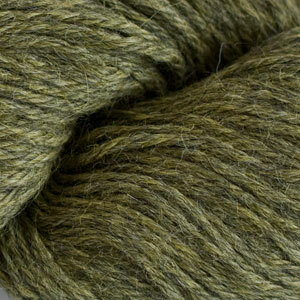 It's 100% baby alpaca and 100% irresistibly soft! 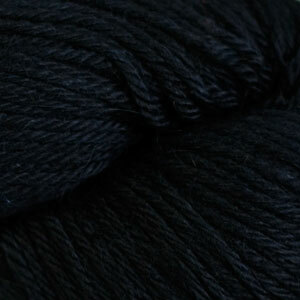 Pure Alpaca is a beautiful worsted weight yarn with amazing drape. 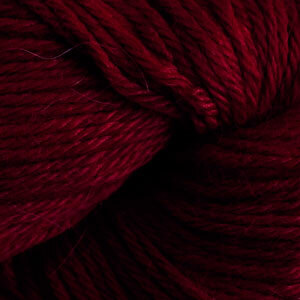 The colors are absolutely stunning and you'll find ideal for accessories and garments that are sure to keep you cozy.